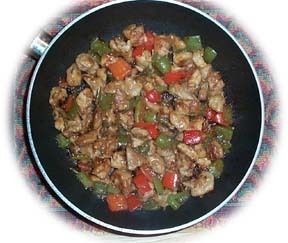 Spicy chicken cooked with spinach – a delightful combination. 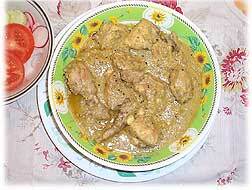 A magnificent chicken recipe cooked with yogurt, almond and rich spices. 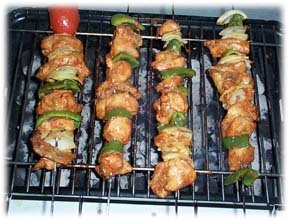 Goes very well with Nan or Pulao. 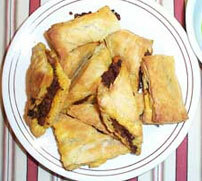 This is an all time favorite recipe for Indian cooking. 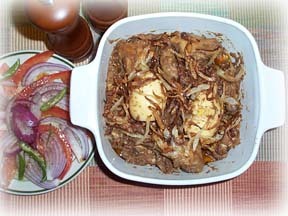 Spicy chicken cooked with extra onions, adds a punch to almost any meal.